A cold snap: a chilly morning at 46F by 9am warms up to a high of 57F. Breezy with fast-moving cloud and sunny periods. There still some patches of green hanging on amidst the yellowing and almost bare trees. 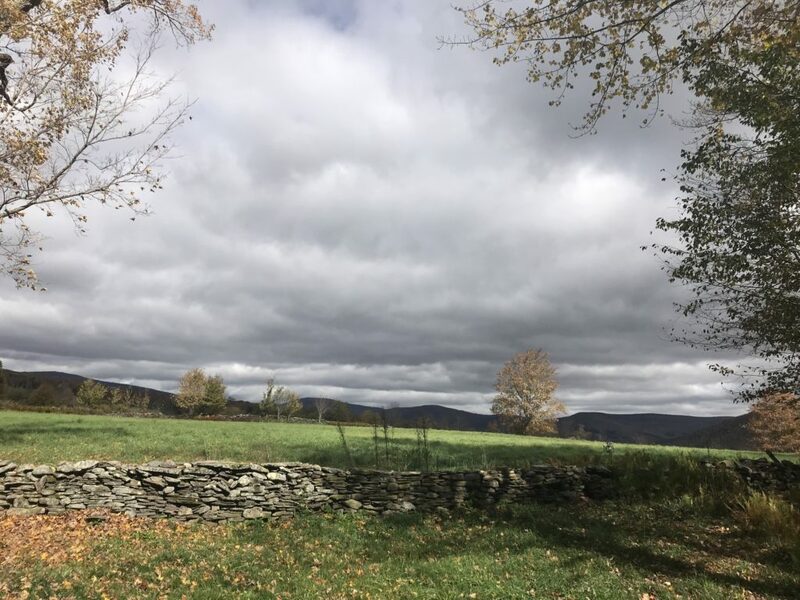 This entry was posted in Daily Catskills and tagged Autumn in the Catskills, Catskill Mountains, Catskills Fall Foliage, Catskills Photography, I love NY, Upstate NY on October 12, 2018 by JNUrbanski.